If you need a trusted and reliable Siemens distributor, you've found it. 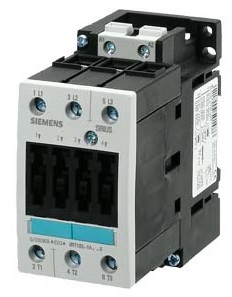 Siemens Controls is a world leader in motor control and automation products, manufacturers of contactors, motor starters, disconnects, circuit breakers, and PLC and HMI products. The wide range of Siemens products includes a complete control solution for nearly any industry. 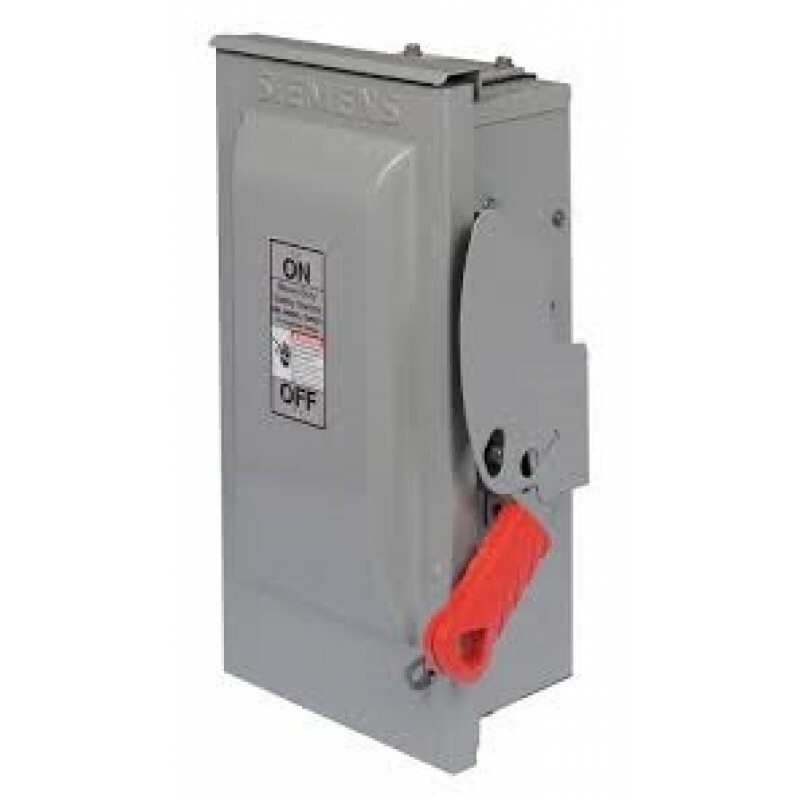 They also now own Furnas Electric Co. and can replace most products previously under the Furnas name. 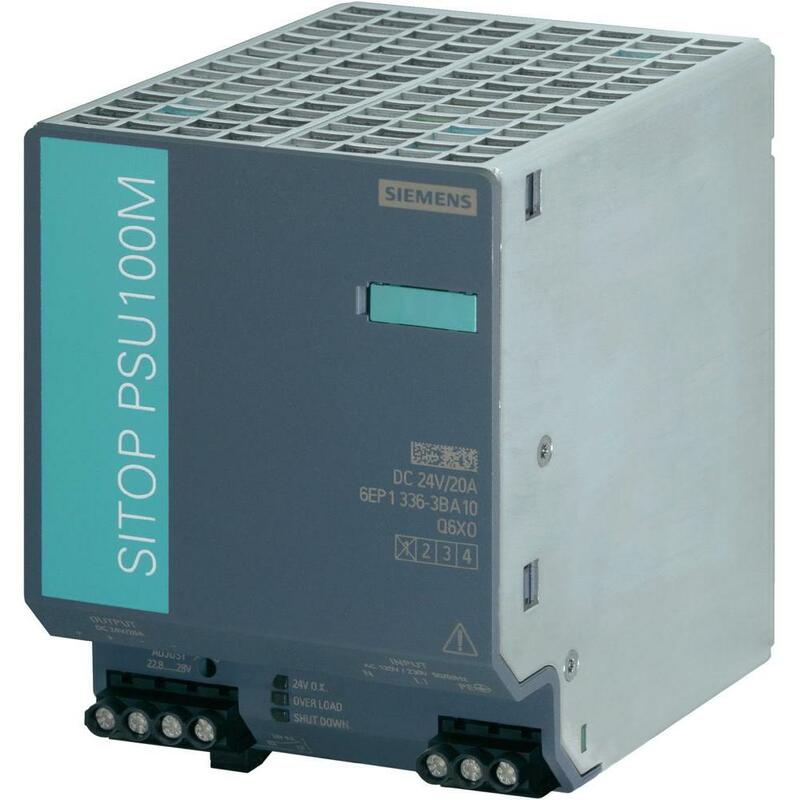 State Motor & Control Solutions has been an authorized Siemens distributor for over 25 years. We have a knowledgeable staff that can help you with new and existing controls and automation applications or cross reference obsolete products. Our huge inventory of Siemens parts means that we can get your order to you quickly, minimizing downtime and saving you money. We can also provide you a complete custom control panel solution through our UL508 Panel Shop. Need a fast Siemens Controls Solution?